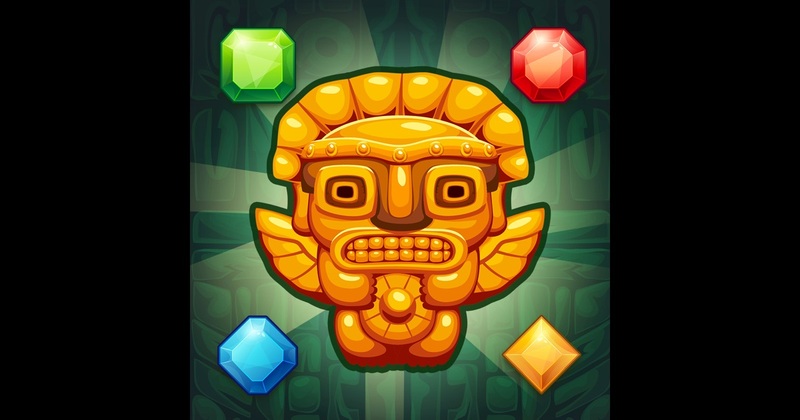 Fruit Bump - top match 3 hit: 600 levels, 3 chapters, lots of fun! We are back with 20 new fruity levels, making Fruit Bump levels 640 in total! Celebrate Christmas in Fruit Bump style! Hello Fruit Bumpers, today we have exciting news for you! Now you can save and load your game data to safeguard your progress and play it on multiple devices! We are proud to announce our new game HOPPY POPS- coming 1st of July 2016!